Whether you’re a medical assistant, doctor, or ultrasound technician, if you work in the healthcare industry, there’s a good chance you’re already familiar with the Health Insurance Portability and Accountability Act (HIPAA). 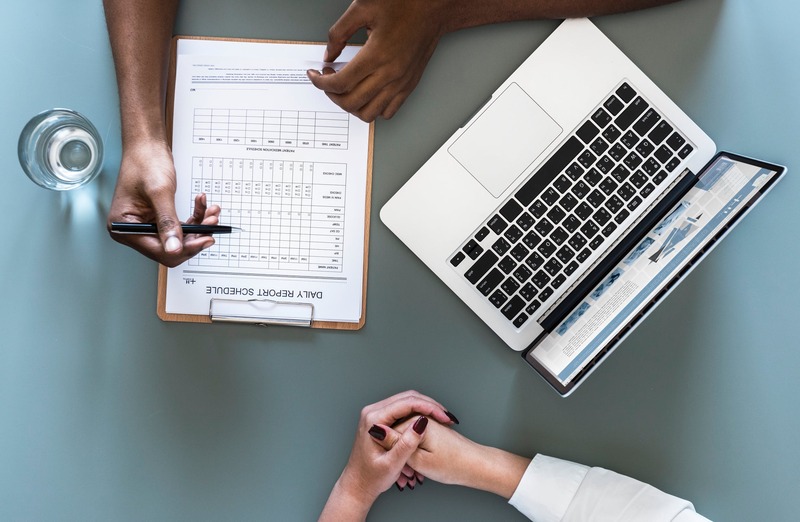 Knowing the ins and outs of HIPAA regulations can make all the difference in your medical career, so it’s important to read up on the topic if you’re not already familiar with it. 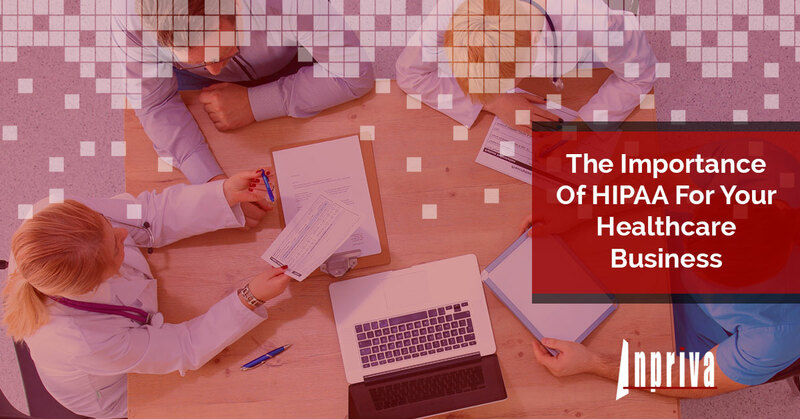 In this blog, we’ll discuss the importance of HIPAA for your healthcare business, so you can understand how this act came to be, and the importance of staying compliant with it. The Health Insurance Portability and Accountability Act of 1996 consists of two main sections. Title I requires group health plans to provide certain types of coverage, while Title II sets the guidelines for the privacy and security of individual patients’ healthcare information. More often than not, when someone is talking about HIPAA regulations in the context of medical assistant work, they are usually referring to the regulations under Title II. Let’s take a look at four prominent rules under Title II. Under Title II of HIPAA, the privacy rule requires anyone who keeps medical records to create “appropriate safeguards” to prevent unauthorized viewers from accessing a patient’s protected health information (PHI). There are a few cases where it is permissible to disclose PHI information to others, and in these cases, it is those directly involved in treatment, payment, and medical operations. In order to release PHI, the patient must give his or her consent. Since most medical documents are now stored electronically, the security rule of Title II was created specifically to address concerns associated with electronic protected health information, or EPHI. The rule requires businesses to use the appropriate safeguards for EPHI, including specific instructions for handling this type of sensitive information. There are also restrictions in place for which staff members have access to it, and businesses should have plans for dealing with emergency security breaches in order to protect patient data. Why Is HIPAA Important To Your Medical Career? Medical clinics and healthcare providers are under an immense amount of pressure to keep their patients’ information secure. When you take the time to memorize and understand the basics of HIPAA compliance, you’ll have the knowledge base you need to make desirable and educated decisions in your practice. On the other hand, breaching a HIPAA rule can seriously endanger your medical career, and while many of these breaches are unintentional, they can lead to costly fines for medical providers. If you’re looking for a safe and secure messaging system for your healthcare business, consider signing up for an affordable hDirectMail plan from Inpriva today. hDirectMail has been extended to support the needs of secure collaboration between various industries including social services, judicial systems, public health services, and more. Our electronic tools are flexible, affordable, and easy to use, and the personal touch of our staff will walk you through implementation in a quick and hassle-free manner. If you’re interested in learning more about our affordable and secure means of messaging, contact us today!